One of the most accomplished and dynamic popular artists of the last century, the late David Bowie produced an unbelievable number of enduring classics; so many of his early songs remain popular that it’s easy to forget he actually reached his commercial peak in the 1980s. 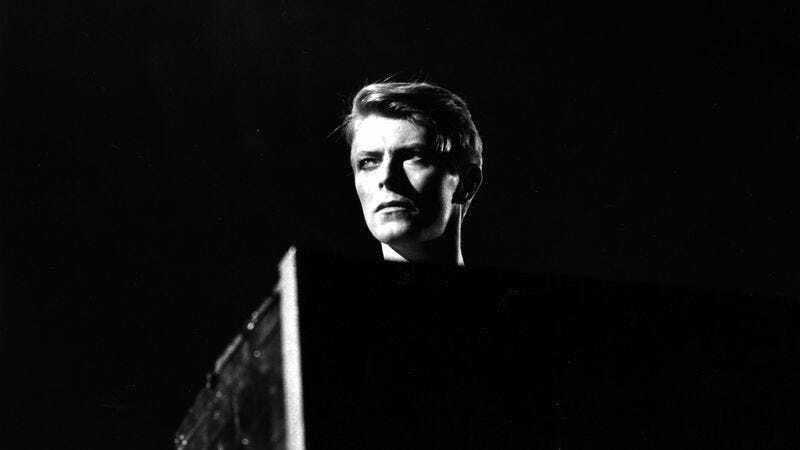 But beyond the hits, Bowie’s varied catalogue—spanning five decades and countless styles and personas—represents one of the great treasure troves of rock and pop music. We’ve dug into it for some of our favorites, from deep cuts beloved by fans to singles that failed to chart to standouts from some of his lesser albums.